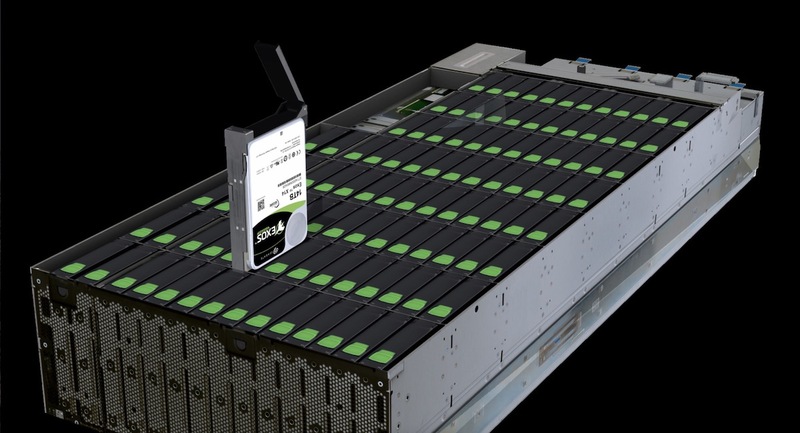 Seagate and VMware are collaborating across multiple product lines to solve customer challenges in software defined storage (SDS), data centers, the cloud and beyond. The two companies work together to ensure a high-performance, turn-key virtual experience for their customers. 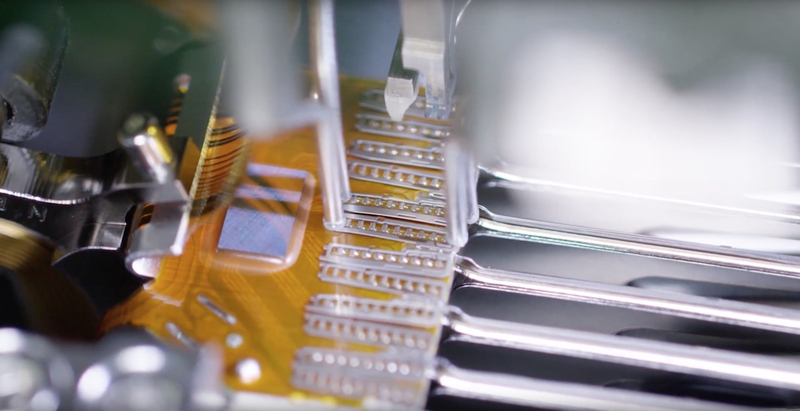 A notable accomplishment of this partnership is the vSAN certification of Seagate’s 1200.2 SAS solid state drives (SSDs). vSAN is the flagship offering of VMware, the dominant player in the virtual machine (VM) market. It is an object-based storage system and platform that pools disk space from multiple hosts. 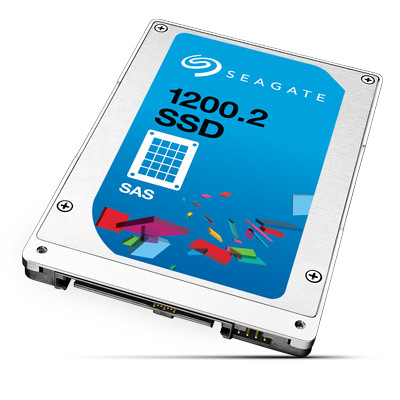 The 1200.2 is Seagate’s second generation dual-port enterprise SAS SSD. It was designed with multiple endurance offerings and optimized for demanding enterprise applications as well as maximum savings in total cost of ownership (TCO). 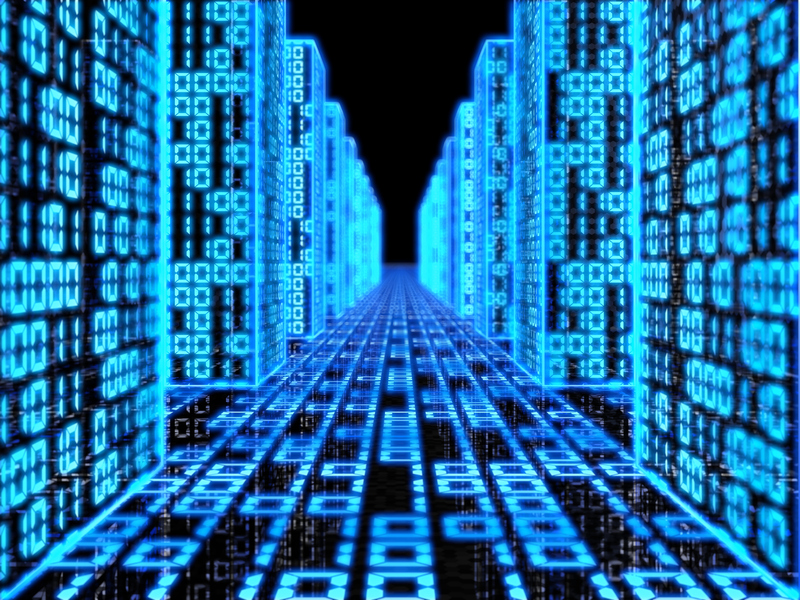 Server virtualization delivers a significant return on investment for companies that have embraced it. 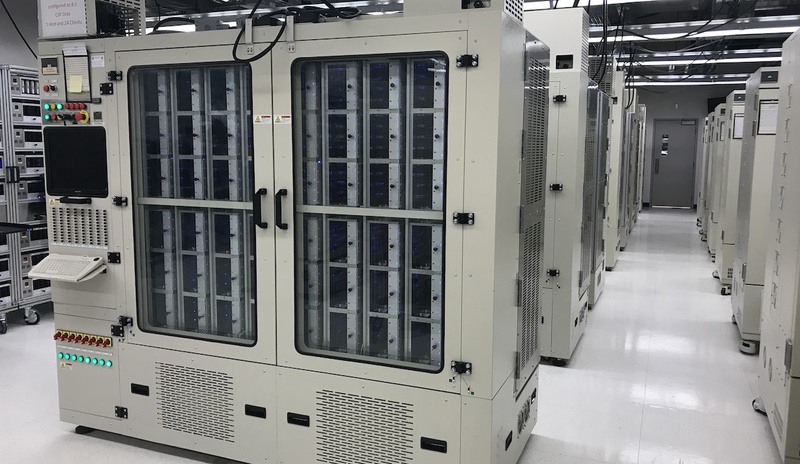 With up to 80% of mission-critical applications virtualized in most enterprise data centers, this technology delivers immediate benefits, such as a smaller footprint in the data center, fewer IT resources and improved efficiencies. VMware provides all of these benefits. The company is uniquely qualified to help IT organizations meet – and exceed – their rapidly changing business demands and empower industries to be more effective and responsive than ever. While virtualization offers significant benefits, IT organizations are often limited in the number of VMs they can deploy, due to the hardware-related I/O bottlenecks. If the VMs are not getting the data quickly enough, their processing power can slow down and their responsiveness can begin to lag. 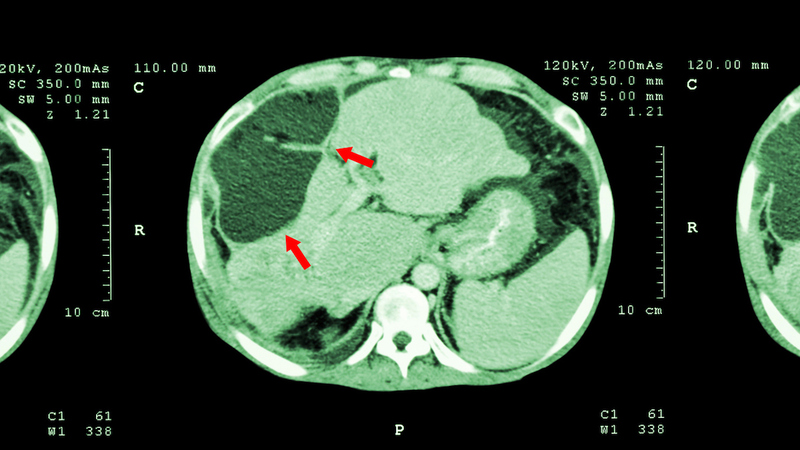 Alongside VMs populated with high-capacity HDDs, deploying SSD technology has demonstrated the ability to remove these bottlenecks, enabling VMs to access the data more quickly. 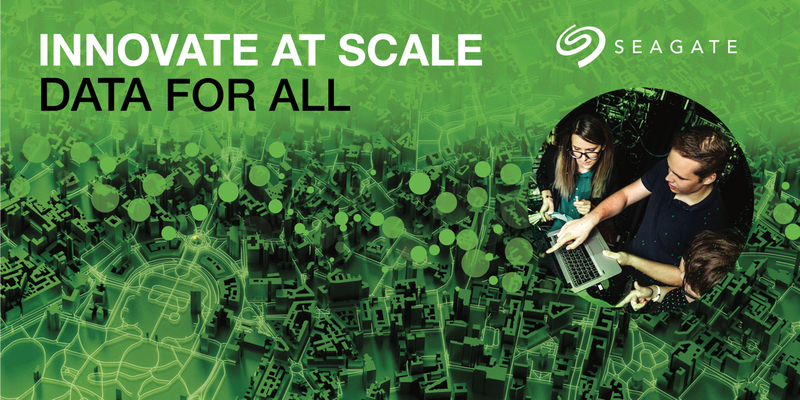 Seagate’s 1200.2 SAS SSD helps to eliminate storage bottlenecks in virtualized environments by dramatically improving IOPS performance and VM density, and it does so with minimal impact to existing infrastructures. As a VMware Technical Alliance Partner (TAP), Seagate collaborates with VMware on many fronts, including vSAN certification of our SSDs. The VMware Virtual SAN team treats hardware certification very seriously. After all, I/O plays a very important role in determining the stability and performance of a vSAN cluster and must be able to withstand high I/O under stress conditions. OCP 2019: Will the Future of IT Help You Innovate At Scale?